Hayley Rance, Alison Statham, Katie Thomas, Kath Whitney. Chris Carter, Dave Chawner, Clarence Gill, Barry Grocock, Dianna Moylan, Anton Perusko. 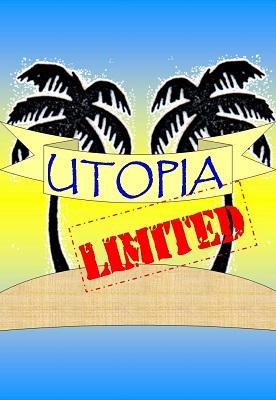 For more information on Utopia LTD click here.